Can’t stop talking about that great story you just couldn’t put down? We’d love to hear your thoughts about Beyond the Savanna. 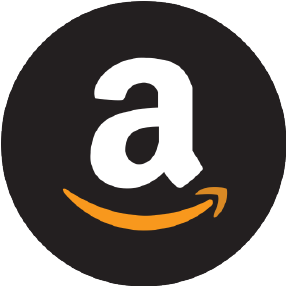 For a chance to be featured on the web site, Contact Us with the subject: Beyond the Savanna-Reviews. And to share your review on your social networks with pizazz! Visit the Press Room for shareable art and instructions to embed ads and interviews into your social networks, blogs and digital platforms. Veganism is on the rise. The average meat consumption has dropped by 10-percent in the past decade. Is reviewing books your thing? Media copies of Beyond the Savanna are available for credible sources free of charge. Contact Us with the subject: Beyond the Savanna-Media Copies. Looking for your next great feature? Beyond the Savanna takes you deep into the powerful world of a remarkable young woman and her pet lion. 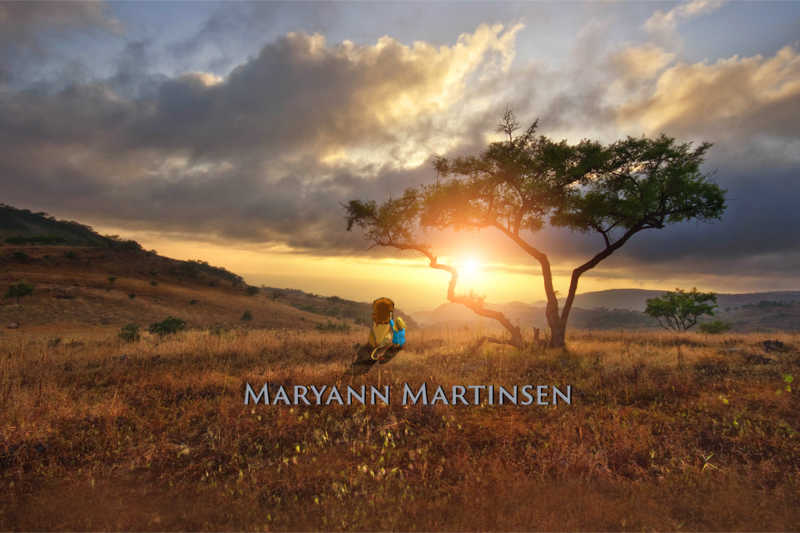 Struck by—and saddened by—the real-life poaching and devastation of African lions and other wildlife, Martinsen has woven a passionate message into the book.